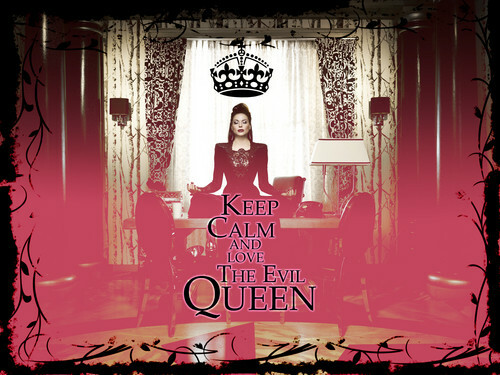 Keep Calm and tình yêu The Evil Queen. . HD Wallpaper and background images in the Ngày xửa ngày xưa club tagged: once upon a time season 2 lana parrilla regina the evil queen mayor mom magic redemption.